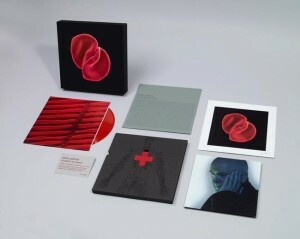 This packaging for a new album set from Peter Gabriel is ultra custom, and true to its design. The entire packaging solution brings all of the album components together for a cohesive special edition set. 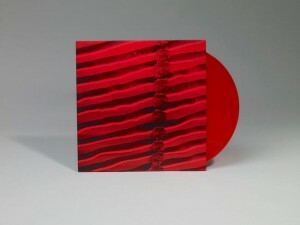 The album, entitled “Scratch My Back” comes in a multi-form box set for an exclusive limited edition. 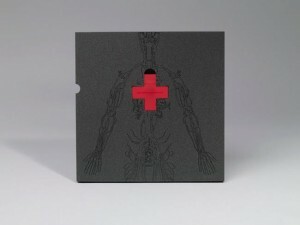 The CD case is covered in a turned edge screen printed slip case box with intricate yet subtle graphic design, and thumb notches for easy access to the contents. 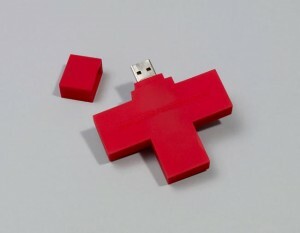 Inside the custom slipcase is a red cross shaped USB drive as well as a disc format of the album. The gloss lamination, variety of formats and exclusivity of this album set make it a versatile gift or collector’s item which adds value to the project as a whole. This packaging solution was found on Packaging of the World, a creative packaging design gallery full of packaging examples and design inspiration.